AUDITION TO BE A PART OF THE CAST! 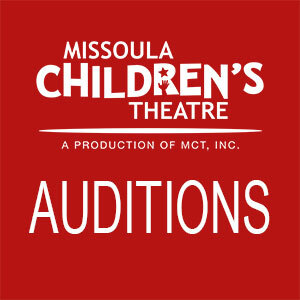 The Missoula Children’s Theatre professional tour team will arrive in Loveland and assemble a cast of talented Loveland Students. Roles are available for students in grades 1 – 12. A group audition will take place promptly at 10 am on Monday, June 24, at the Rialto Theater.